Opposites attract... or do they? 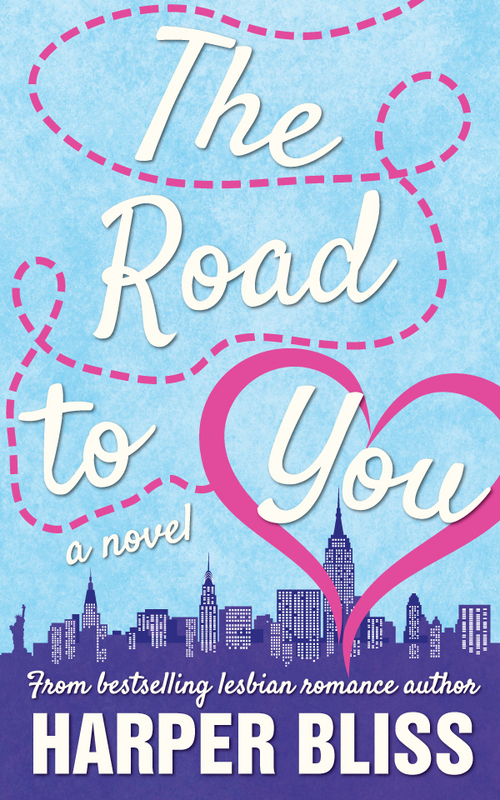 Workaholic Katherine and free-spirited singer Ali have disliked each other since college. Fate, however, keeps bringing them together and the paths of their lives keep crossing. Are some differences in personality simply too vast to overcome? Or are some things just meant to be? Find out in this light-hearted but epic book from best-selling author Harper Bliss. ★★★★★ "So much fun and characters that stay with you long after the book is done." ★★★★★ "I just couldn't put it down!" ★★★★★ "All I can say is wow!"